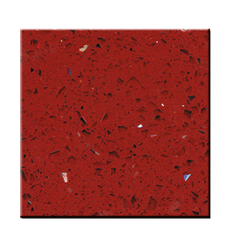 Pioneers in the industry, we offer bash paradiso granite, coffee brown granite stone, ally yellow granite and quartz slab from India. 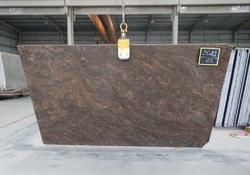 We are manufacturer of Coffee Brown Granite Stone . Finish - Polished , leather ..etc all kind of finish available on order. 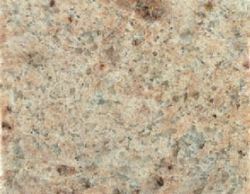 We are manufacturer of Quartz slabs of different designs and colors, we are using high quality material for these slabs.